Healthcare and HRM are our primary concerns! With a motto to continuously evolve by providing best-in-class engineering, software products and comprehensive services, ATK Services & Marketing has distinguished itself by building Comprehensive robust and advanced business solutions. Building great products is what we do. We have developed expertise in building products that are used by top companies in different industries verticals. We continue to focus on major and Large Organizations with needs and ambitions to be leaders of their Industry. Our adherence to International Standards and successful approaches make us a valuable contributor to the industry. 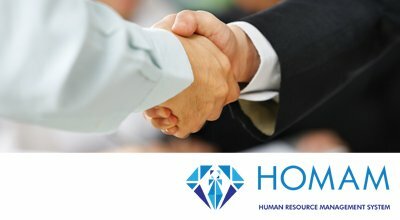 HOMAM is the latest Human Resources & Payroll software that was designed from scratch to simplify the management and activities of both HR and Payroll areas. Yet, While HOMAM addresses the SME needs it is flexible to scale to address larger organizations that are adopting standard practices. 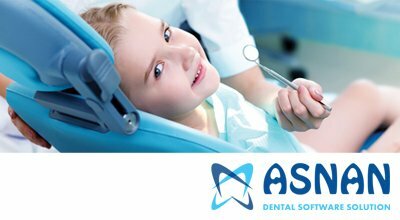 ASNAN is a cloud based Dental Practice Management solution. We have broken the model of traditional Dental Practice management software. No installation required. Just you, your practice and a login. What’s more, it is safe, more secure than a network server and it’s accessible anytime and anywhere. 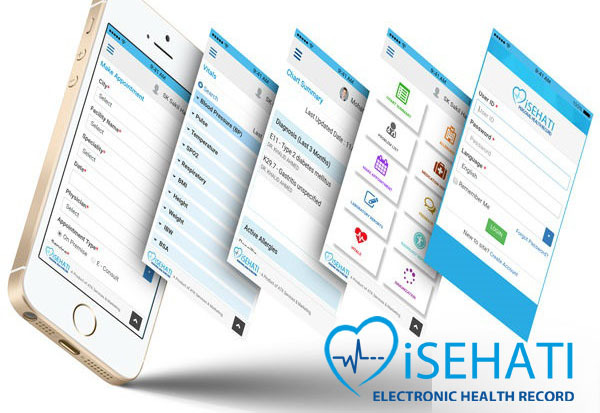 iSEHATI® A comprehensive and intuitive mobile App to access your Medical Records across participating health providers; schedule and manage your next appointments and express your satisfaction of the services and treatment received. 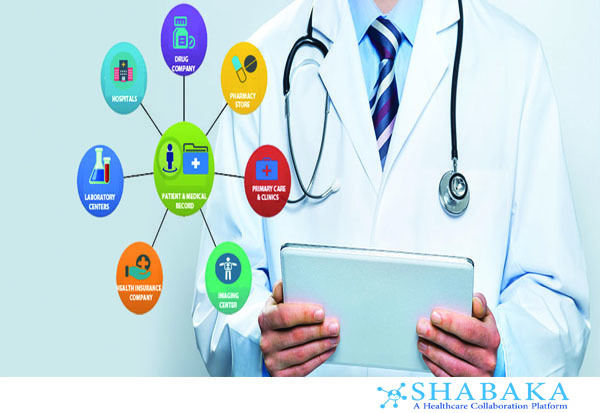 SHABAKA is an innovative healthcare ecosystem of integrated Clinical Practice Network that provides the participating members of this network with a platform to exchange information and transact among each other. Are you interested in becoming an ATK Products VAR ? 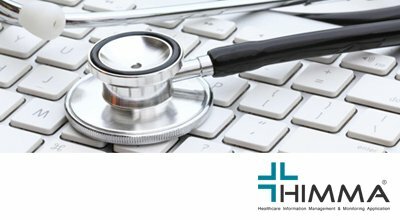 We’re currently seeking to partner with technology resellers that work with healthcare organizations in selected locations in the Middle East. To qualify as an ATK products VAR, you must have an established business selling software and/or hardware to the medical community. You also must be capable of delivering an outstanding client experience through the entire client relationship, including sales, implementation and support. ATK will offer the required training, at minimal charge, to insure that you meet our high standards. If you feel that you meet these requirements and have an interest in becoming an ATK approved VAR.